 We are on a global mission to mobilize the church based Christian community for the transformation of cities. Developing a global network of like-minded leaders. Empowering church and organizational leaders. Gathering leaders in City Changers Conferences and Dialogue Forums. Providing an online resourcing platform. OUR VISION IS TO EQUIP AND EMPOWER CITY CHANGERS IN THESE REGIONS OF THE WORLD.